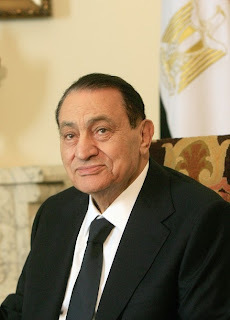 Everyone was expecting for resign of Former Egyptian President Hosni Mubarak on Thursday night but he not given resign on that day and made every Egyptian Angry. 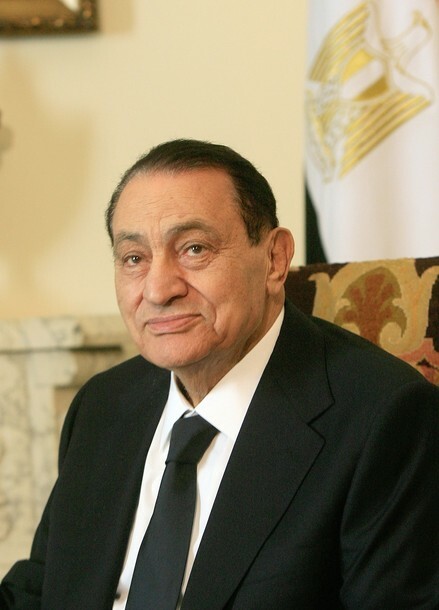 Yesterday on Friday night Hosni Mubarak unexpectedly resigned as President of Egypt and his 30 years rule came to an end. After listening the news of Hosni Mubarak's resign every Egyptian came out on road and danced in Joy. Many thanked Allah by going in Sujood. So Egypt Is finally free from a Puppet of United States after 30 years. Power is temporarily handed over to Egyptian army. Opposition Parties has now called for a free and fair election soon. United States and Israel will try to bring another puppet in Egypt and if it happens only faces will change but not the system. Role of Egyptian Army will be crucial in this process. Biggest Opposition Party of Egypt Muslim Brotherhood has asked Army to hand over the Power to a Civilian Government.